If it seems like I’ve been jumping all over the place for the past couple of weeks, it’s because I have been. My lovely employers (heavy sarcasm intended) informed me on 8th January that I HAD to take two consecutive weeks holiday this year, and I had to tell them by 14th January which two weeks I wanted. Needless to say, as I am clearly more organised than my managers, this sudden change in the rules completely messed up my plans for the year. Instead of being able to take lots of smaller trips throughout the year, I’ve instead had to cram as much as possible into sixteen days. After returning from Anglesey and my stopover in Skrinkle Bay, I headed back towards Cardiff. I’d carried my bodyboard around with me for a week, and I was determined to find some waves. Or at the very least, exhaust all possibilities. In the end, I stopped off at Rest bay in Porthcawl for a couple of hours. Less than an hour’s drive from where I live, Rest Bay is my local surf beach that I visit most often. Although a little annoyed that I’d carted my board and wetsuit all the way around the country to end up almost back at home, I was just happy to be in the water. The next part of my journey was a bit of a military maneuver. I had only 12 hours back at home before I had to head off again, and in that time I had to empty one lot of dirty laundry into the washing machine, pack a clean lot into my rucksack, catch up on my emails, prepare at least one blog post and grab my passport ready to go. As I’ve learnt more about living plant-based, one of the subjects that has caught my attention is eco-travel. I love to travel, and I don’t want to stop, but I’m also aware that my passion increases my carbon footprint dramatically. In an ideal world, my goal would be to travel by land and sea only, and infact I think this would make travelling an even better experience. Unfortunately, though, the restraints of my modern lifestyle do not allow me the time to do this. I am under no illusion that I’m changing the world by avoiding one plane journey. I know that even if I lived carbon neutral for a whole year, all my efforts would be erased the second I stepped foot on a plane. And I know that I will be taking at least four flights this year. What I hope to do instead is try alternative modes of transport when I do have the time. This is just another one of those small steps that, when considered together, create a better future. Megabus offer cheap coach travel between European cities. 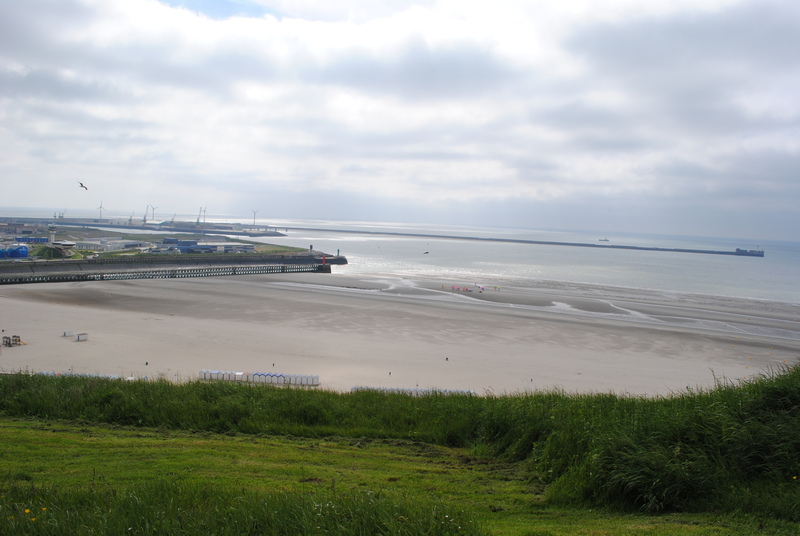 For only £25.50 one way, I was able to travel from Cardiff to Boulogne-sur-Mer in France. My other options with Megabus were Brussels or Paris. I didn’t fancy Brussels, and a friend advised against it. I would love to visit Paris and spend a few days wandering around all the galleries and museums, but unfortunately it just isn’t in my budget this year. 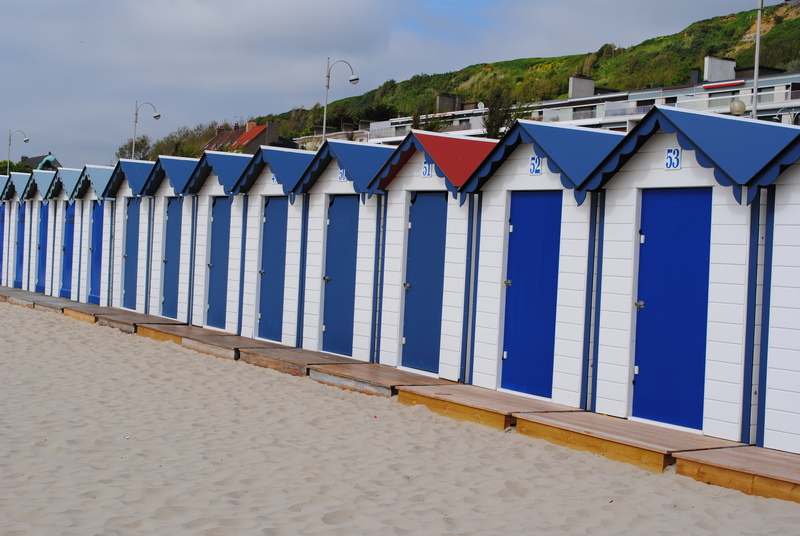 I also liked the idea of spending some (more) time by the sea, so Boulogne it was. 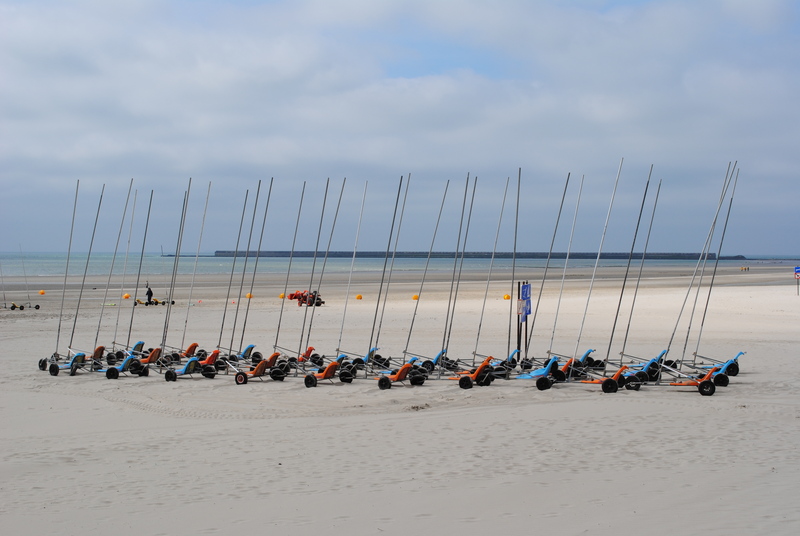 Once we arrived on the French side, it was just a short drive to the drop-off at Boulogne and 3 days of exploring and relaxing for me.